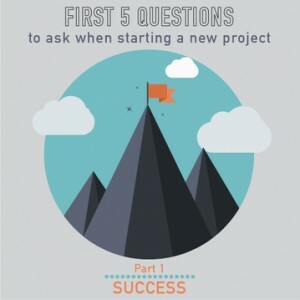 When we sit down for the first time with project sponsors or key stakeholders, especially in kickoff meetings, we like to start with one, simple question. The answer they give is the most telling statement about the project that your sponsor & stakeholders can give. And that’s the topic of this course. Listen to learn more!